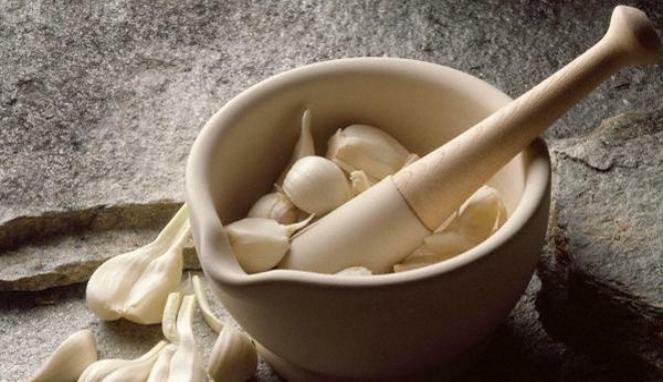 Garlic can help cure acne. Blend or puree some garlic than rub it on acne-prone skin. Let it dry than wash your face with water. If the acne hasn’t worsened, then we expect the next day that the acne & pores will appear deflated and shrink. Garlic contains an Alicin compound that has proven to smooth and soften skin. Puree some garlic and apply it to your face mask. Then your face will become as smooth as baby skin. Prevents premature aging and eliminates stretch marks. Garlic has been known to help soften fine wrinkles and stretch marks on the skin. Puree garlic, then apply over your entire face once a week. Blackheads which appear on the face make it look rough. Rub some mashed garlic over the blackheads. It may help make the blackheads disappear and leave the skin feeling clean and soft. Excessive use of garlic over your skin is not encouraged as it may have adverse effects on your skin. Use it sparingly and put a sufficient on the problem areas of your skin. Be sure to give us some feedback or related information to garlic used for beauty purpose. 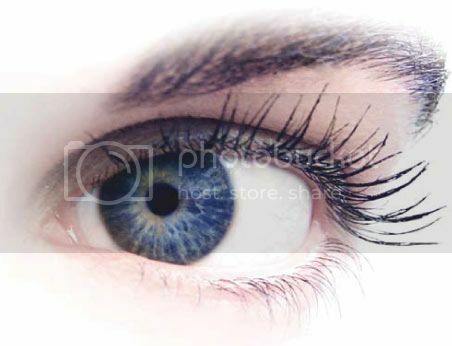 Each person must have longed for a healthy and beautiful eyes, especially the women. Has bright eyes and eyelashes would be the dream of every person. By having a beautiful and bright eyes will make a person look more beautiful and handsome. There are many beauty tools that can be used to beautify the eyes like, eye liner, eyes shadow, mascara and others. But the products to beautify the eyes with a good quality certainly is not cheap. In addition to the chemicals contained can have negative effects if used by long term. Everyone especially women would like to have thick eyelashes and slender. But unfortunately not everyone is born with thick and slender eyelashes. Anyone who has short lashes, not thick, or long but not tapering. First by using aloe vera and betel leaf stalk. Take stalk of betel leaf and then dip the stem into the slime aloe vera and rub it gently on the lashes. If you do it regularly your eyelashes will become slender eyelashes, long and thick. The first, eye bags can be removed with cold water. Dip the washcloth in cold water and then use a wet cloth to compress the eyes before going to sleep, let stand for 10 minutes. Undoubtedly the next morning eye bags will be lost. The second ways, by using a teabag. After drinking tea, keep the tea bag in the refrigerator. Before going to bed you can compress the eye area with the tea bag for 15 minutes. Eyes will feel fresh and bright and can eliminate eye bags. The third way, using cucumber slices, previously put cucumber in the fridge, then compress on the eye area.